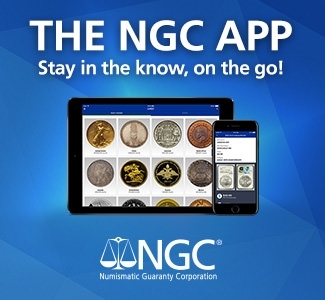 By Mark Ferguson and CAC Market Values …..
PCGS and NCG coins that have been approved and stickered by CAC command premium prices compared with coins that lack the CAC sticker. 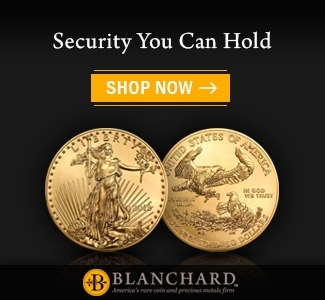 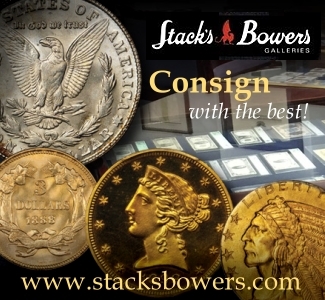 But exactly how much more should collectors and dealers pay or ask for CAC coins when buying or selling? 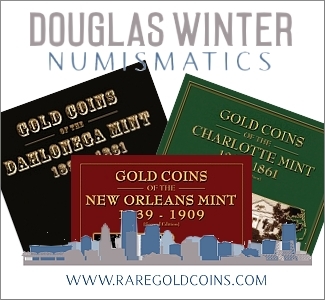 Now expert rare coin pricing analyst Mark Ferguson, Principal of Numisma Publishing, has launched CAC Market Values, an independent monthly price guide exclusively for CAC coins. 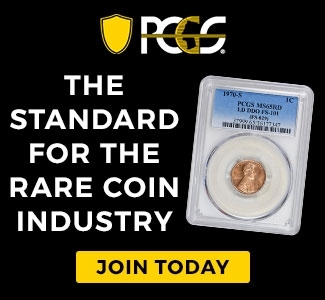 What makes Mr. Ferguson uniquely qualified to value rare coins? 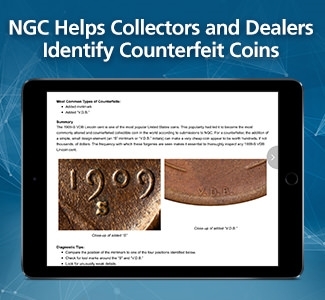 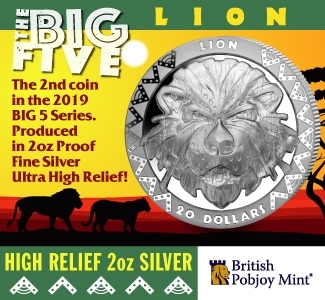 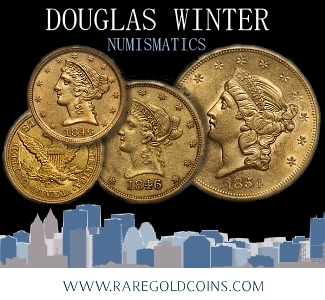 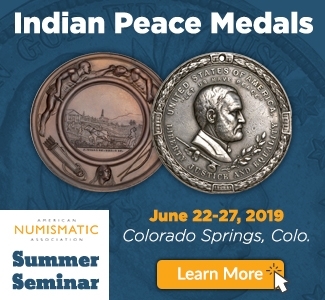 He’s been an independent coin dealer since 1969, served as a professional coin grader for PCGS, and was the primary market analyst for Coin World’s Coin Values price guide for eight years. 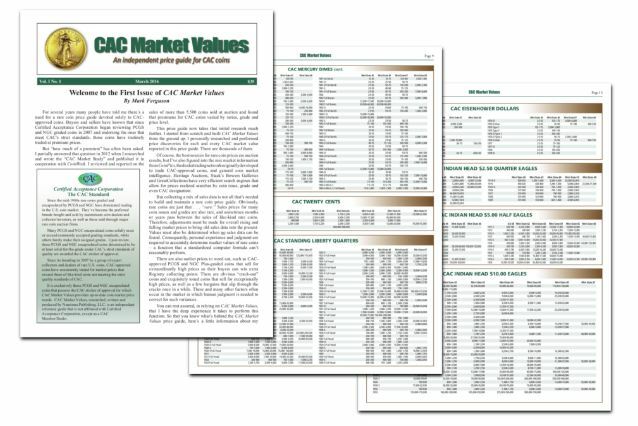 And he states, “In 2012, I researched and wrote the highly-requested CAC Market Study, published in association with CoinWeek.” The study measured price premiums for CAC-approved type coins by selected grades. 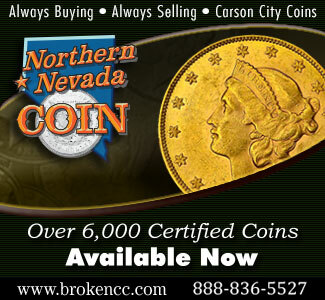 Now, as publisher of the new independent monthly price guide exclusively for CAC coins, Mark Ferguson has painstakingly researched and analyzed tens of thousands of individual sales of CAC-approved coins to build CAC Market Values from the ground up. 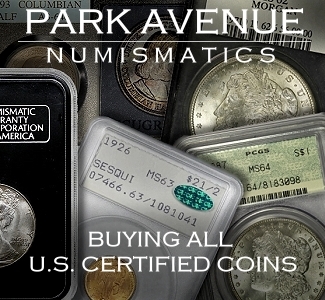 Numisma’s comprehensive new 20-page monthly price guide, CAC Market Values, reports on thousands of the most actively-traded CAC coins – by type, series, and grade. 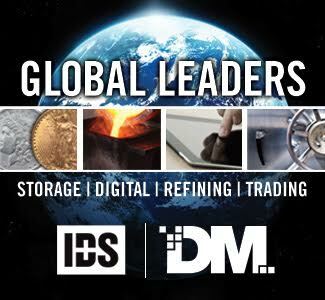 Mark Ferguson’s decades of experience enables him to accurately interpret market values, helping subscribers avoid the traps of inconsistent sales data that’s out of step with true market trends. 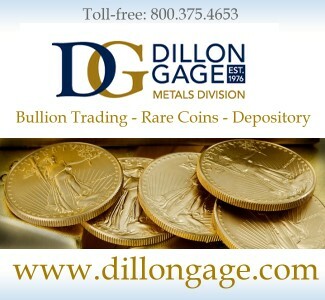 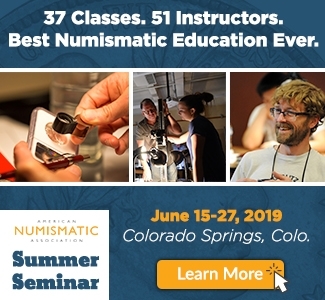 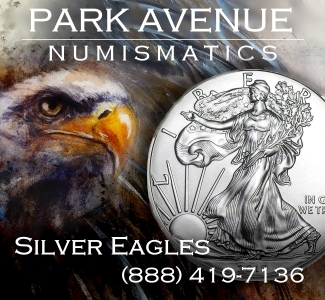 A one-year Charter Subscription (12 monthly issues) to CAC Market Values is just $199 – “enabling you access to the most current CAC market prices for just 55 cents day,” says Mr. Ferguson, who has been a Life Member of the American Numismatic Association (ANA) since 1976.